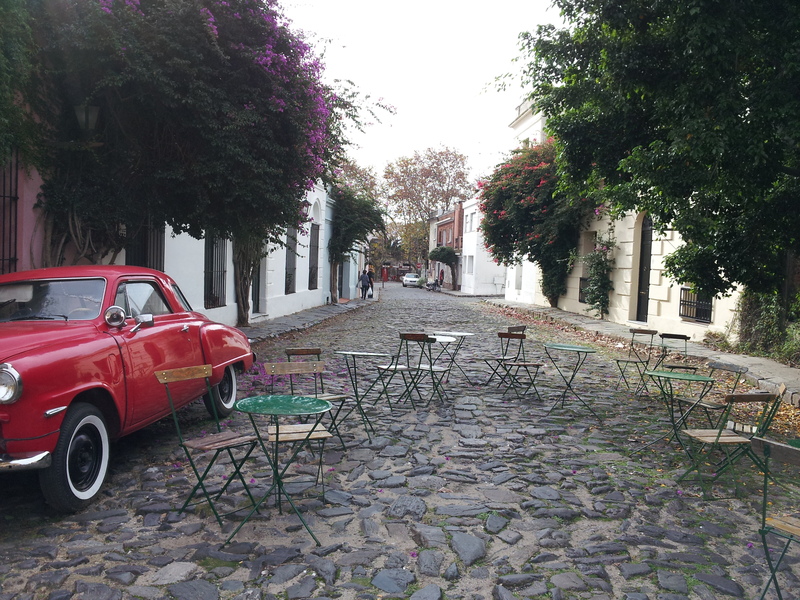 Colonia del Sacramento makes for a perfect getaway from the action-packed Porteño culture of Buenos Aires. 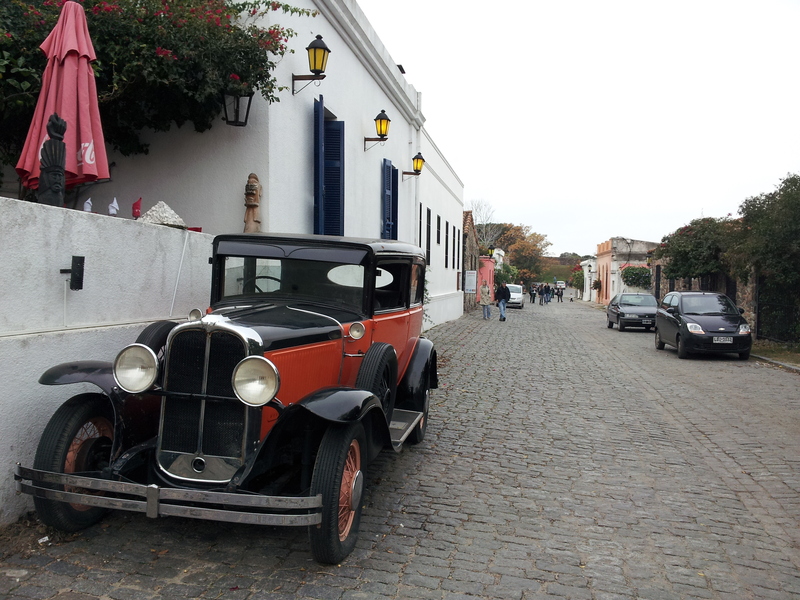 Located just across the Rio de la Plata from Buenos Aires, this colonial Portuguese settlement entices around 2 million visitors every year. Historic, cobble-stone streets and a quiet, friendly atmosphere have given the downtown area the privilege of being listed as a UNESCO World Heritage Site. 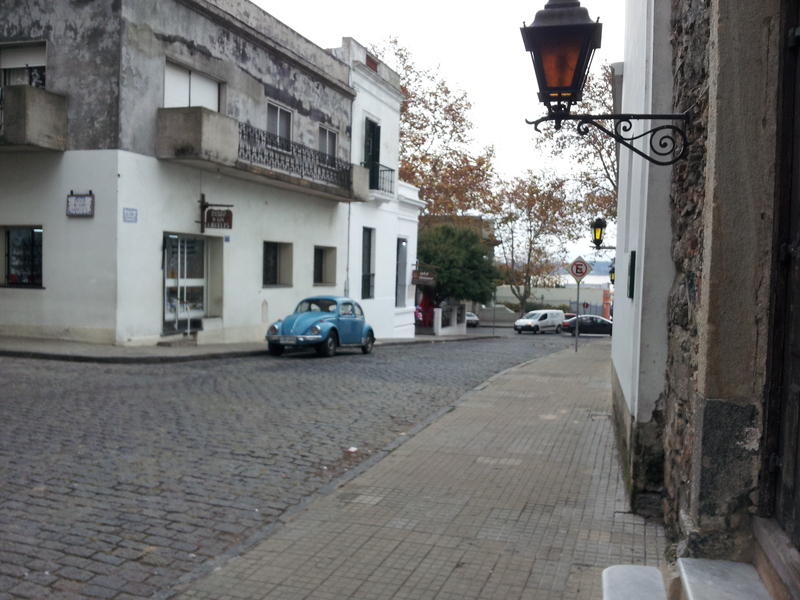 With the oldest streets in Uruguay, dating back to the early 1680’s, the town gives a much different feel than that of the lively neighbor to the West. As I write this post in the San Juan airport in Puerto Rico, I’m reminded of the many times in which a little getaway from the crazy traffic and noise of city life seems so ideal and necessary. I find that if I’m in a busy concrete jungle for too long, a quick 1-3 day trip helps me to re-focus and slow down to a more comfortable pace, allowing me to think clearly once again! 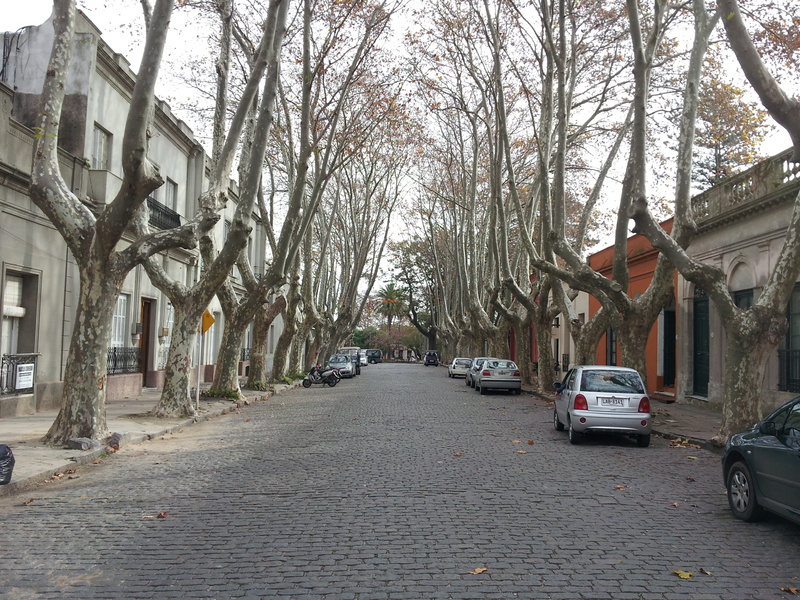 For many Porteños in Buenos Aires and the surrounding areas, Colonia is a great option to do just that. 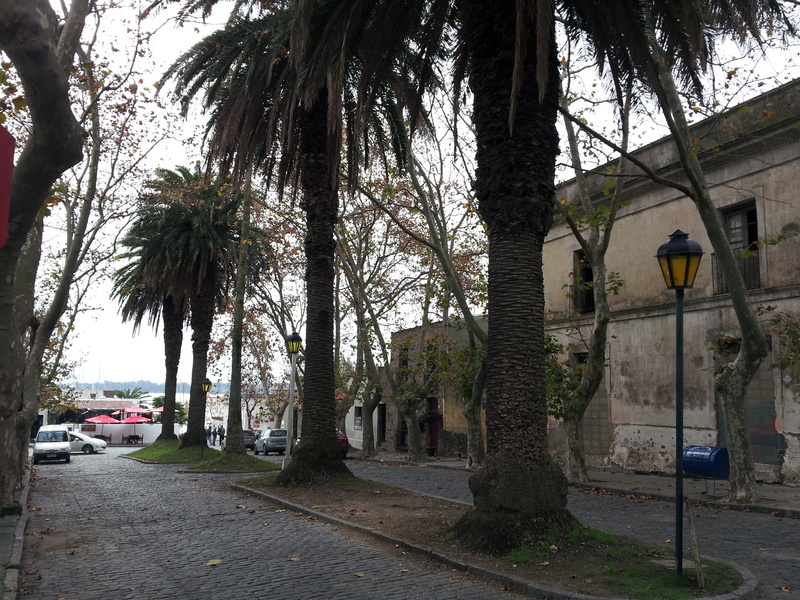 After about a month of straight non-stop activity in Buenos Aires, I had decided that it was time to take a quick trip on over to Colonia. I had been told by multiple locals to check it out for a day. Overall, you can cover the town’s main features within an afternoon, and just enjoy the feeling of being in a small town once again. As it’s not a big place, there is not much ground to cover. As it is not majorly populated, there is not an overwhelming number of things to see while having to stumble through crowds of people. Above all, you get to peacefully enjoy the historic atmosphere of the streets, which can transport you back to a time from centuries ago. On that note, not everyone will be well suited for Colonia. I advise – if you’re a partier, looking for some crazy adventure, or wanting to blow off some steam into the early morning hours, then Colonia is not the right place for you. If you’re looking for an easy, relaxing getaway, strolling through the streets, and you enjoy history, a good glass of wine, and pretty scenery, then you’ll be in a much better frame of mind. Book your ticket through any of three services: Buquebus, Seacat, and Colonia Express. I recommend both Buquebus and Seacat, as they now have very comparable rates and schedules. Check out their websites for quick updates on rates, here – Buquebus – and here, Seacat. Be sure to arrive about an hour before your scheduled departure, as you will have to go through customs. You will need your passport, as you will be crossing borders. 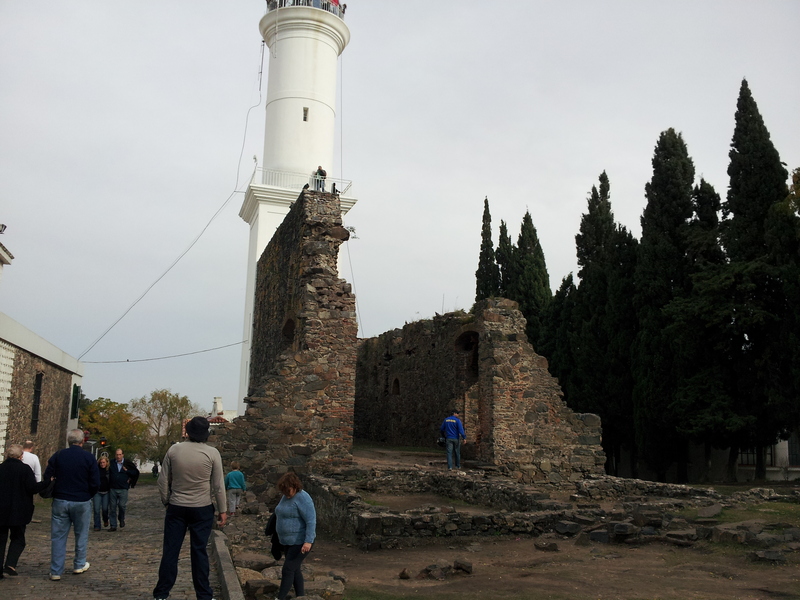 A quick hour-long ferry ride will take you directly from Buenos Aires to Colonia’s port. I would suggest hopping off the port and immediately heading into the downtown area. If you’re feeling lost, just follow the other people getting off of the boat. As I said, there is not a large area to check out, and these people will most likely be heading to the same spots in which you will be wanting to see, as well. Taking the afternoon to walk around the town is an overall satisfying experience. 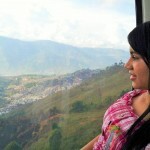 From the moment you walk into the center, you will feel the transformation from city life to an old colonial settlement. 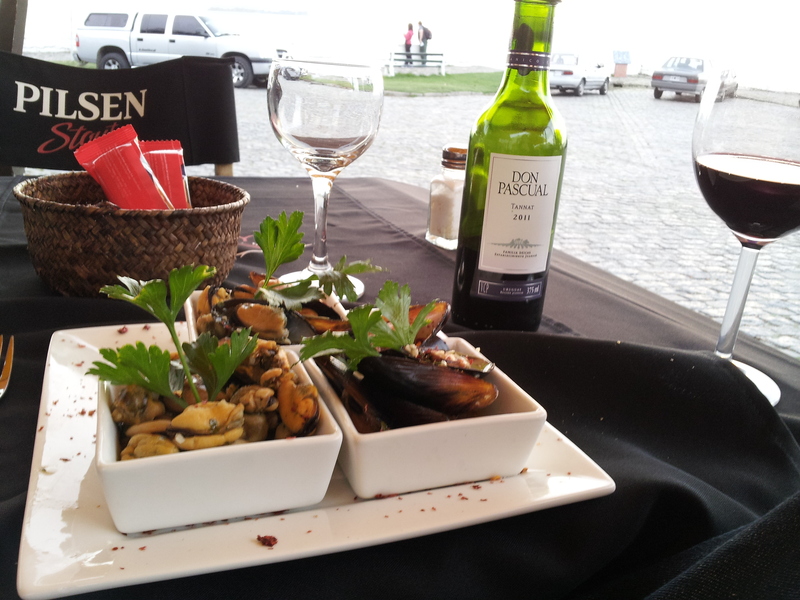 Be sure to take your time – You will be in no rush if you plan on taking the late afternoon ferry back to Buenos Aires. A whole afternoon is usually more than enough time to check out the sights and still enjoy a relaxing lunch and/or dinner. Stroll around the streets. Pop inside quaint, little, antique shops. Peruse the local art shops, too. Eat some of the fresh ice cream from the local cafes. 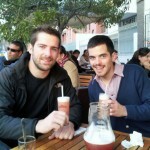 While walking around, you’ll notice many of the locals drinking their share of mate… all day long. 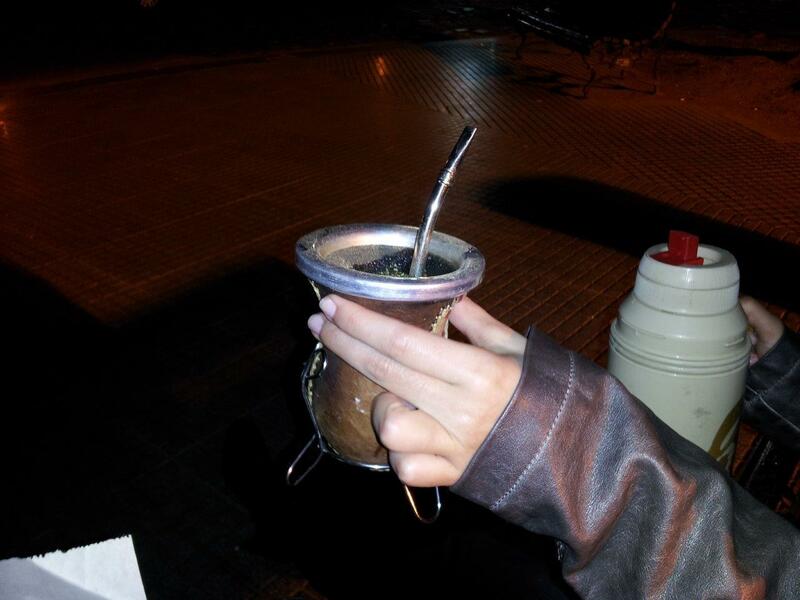 If you are not familiar with mate, it is what the locals are holding and sipping on – A cup in the shape of a gourd, holding water over crushed mate-leaves (think tea-leaves), containing a straw for sipping. Hop on over to Moscato Café (Calle Real 166 | Ciudad Vieja), also in the historic district, and try some traditional mate if you’re interested. 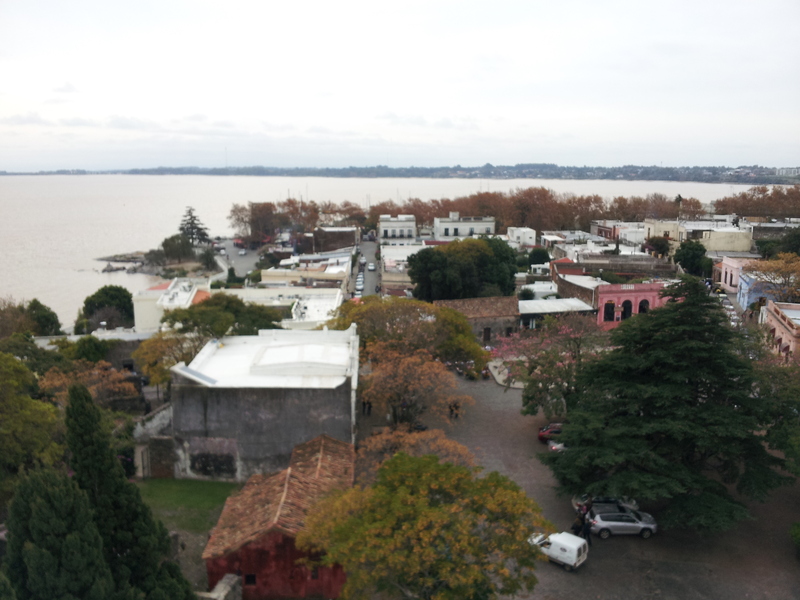 Take a trek on up the Lighthouse steps (for about $2.50) for some beautiful views of the town. If you want, there will also be shops around in which you can rent bikes, scooters, or golf carts. 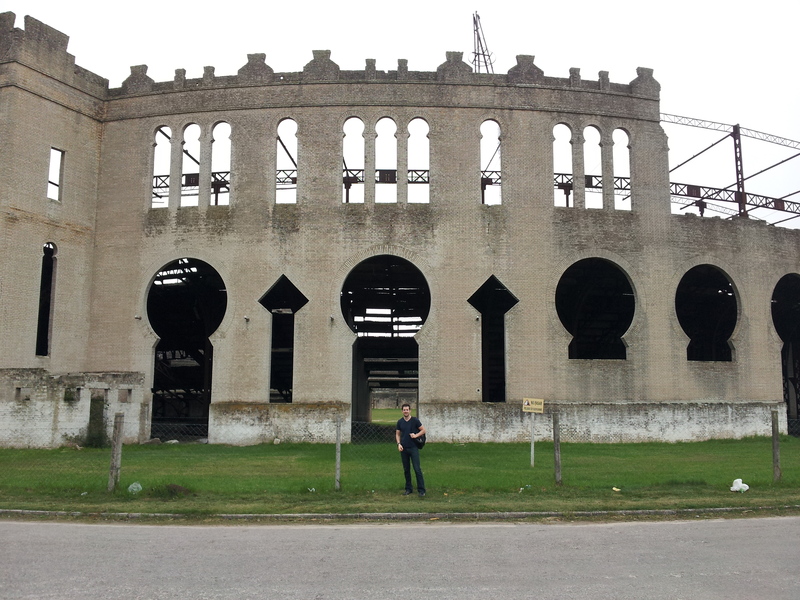 A short drive from the city will allow you to check out an old (and Uruguay’s only) bullfighting ring, which was abandoned only 2 years after being constructed (Uruguay banned bullfighting back in 1912). 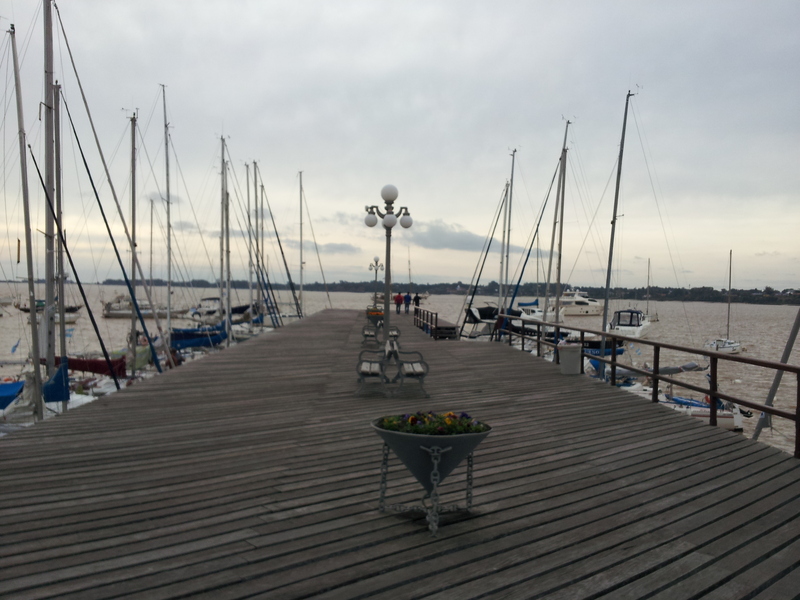 A perfect way to finish the day is by having dinner and drinks by the waterfront. Take a walk over to the restaurant “El Torreon.” Although fairly expensive, the restaurant can’t be beat for their sunset views. Enjoy your drinks and/or dinner in full relaxation mode. Take in the fresh air & quiet atmosphere, do some people watching, and watch the sun close out the day before heading back to the ferry. 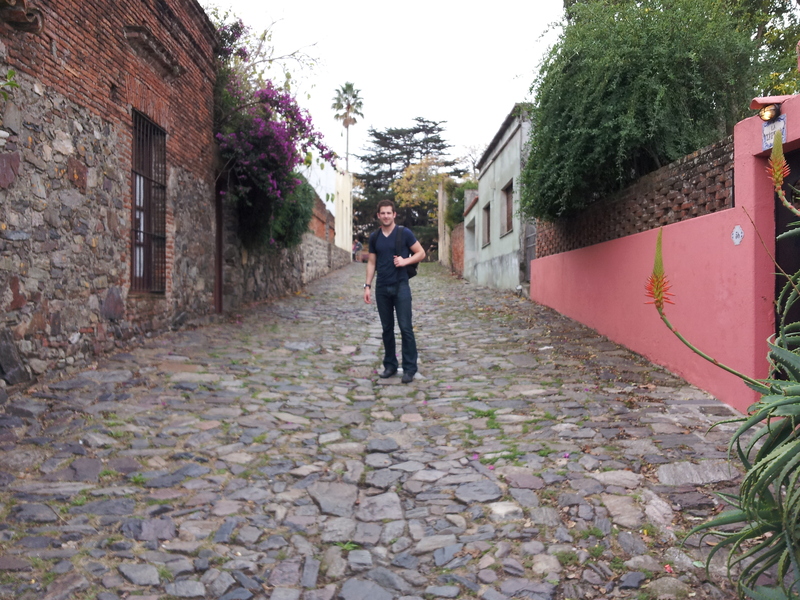 Go back to Buenos Aires feeling revived and rejuvenated. 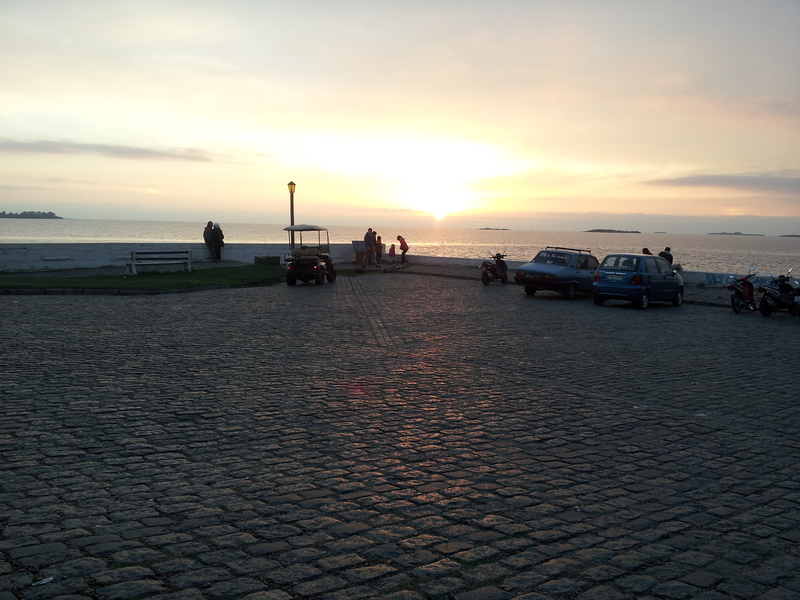 What’s Going on in Uruguay?